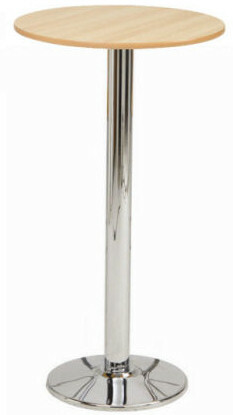 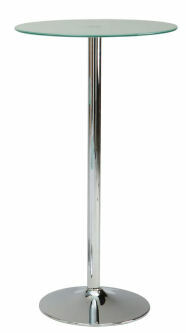 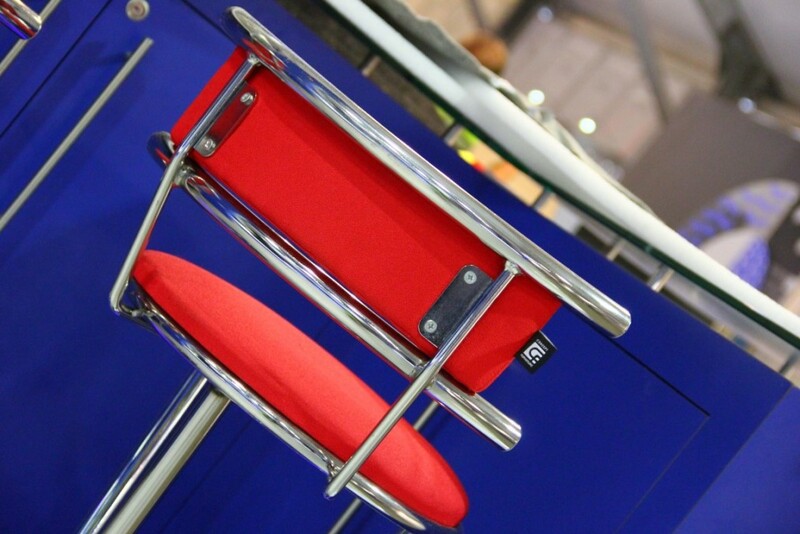 Our Farno Stool is a sturdy 3 legged designer chromed stool. 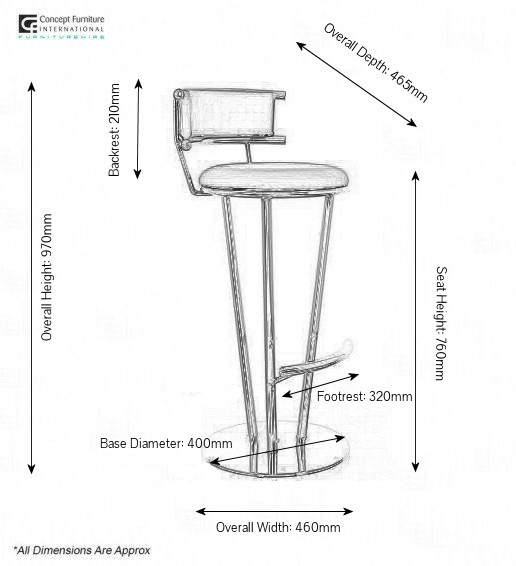 It has a matching foam backrest pad to the seat, it also comes with out the backrest if required. 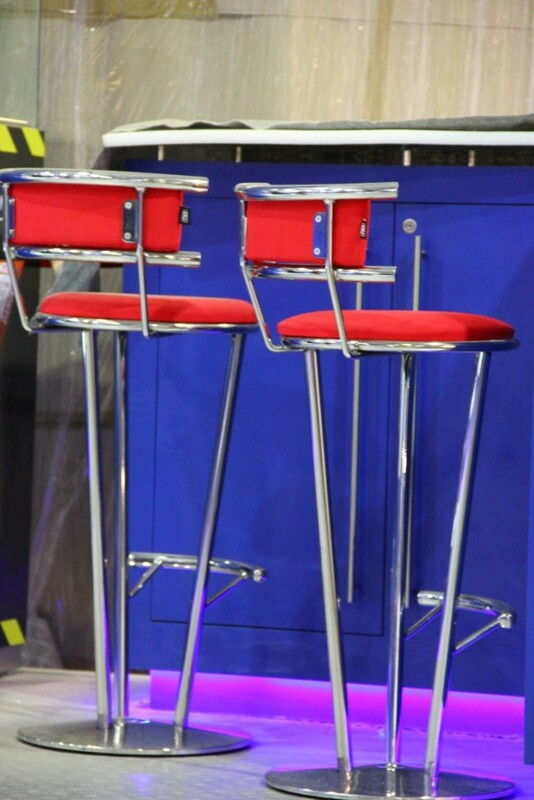 Our Farno range comes complete with matching chairs, tables and stools. 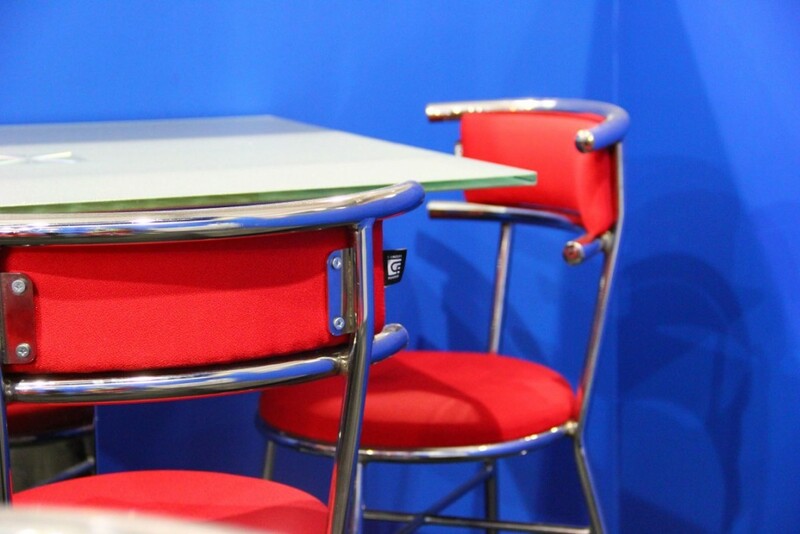 The fabric is made from Advantage Camira fabric which is fire retardant.